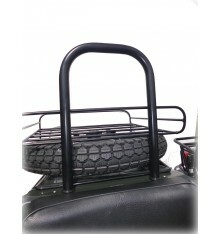 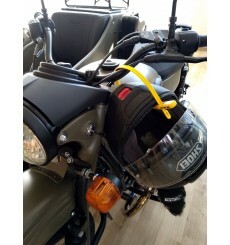 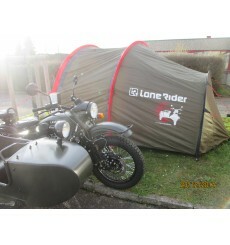 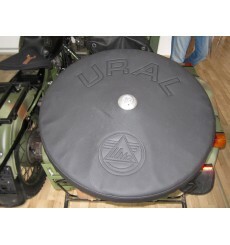 Lock+Hold DesignReinforced steel corePerfect for securing motorcycle helmets43cm locking diameterFactory settings "000"
This Tent is designed to shelter one Ural sidecar and two riders, their gear and one adventure motorcycle with panniers. 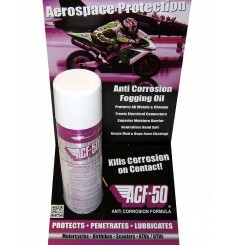 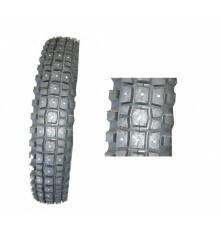 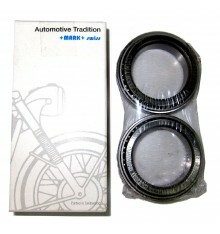 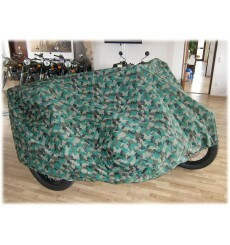 There are a lot of protective covers for Motorcycles on the market, even for Quads.Unfortunately not for Sidecars. 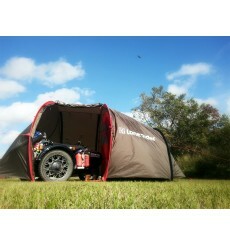 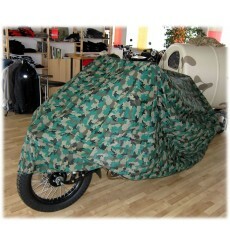 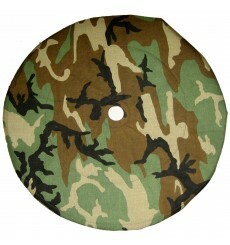 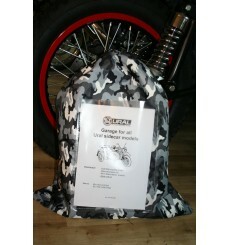 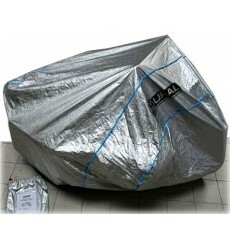 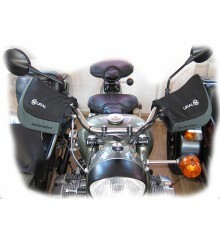 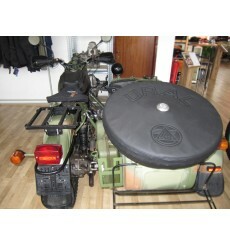 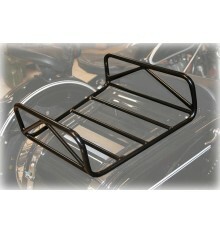 We designed a textile cover for sidecars, tailor made for Ural.These textile garage fits even if a windshield is mounted.